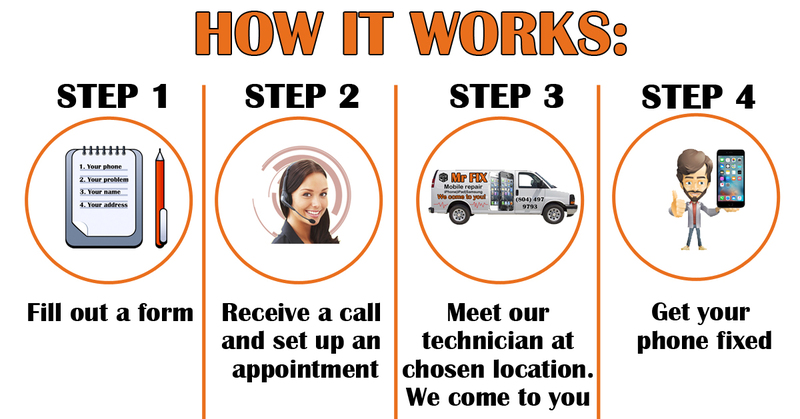 On-Site repair – Mr Fix – Cell Phone & Computer Repair. Prices: You can check our prices here or text/call us at (646) 725-4652 to get a price. Payment: Pay after the repair is completed. Please use cash or credit/debit card. Coverage: We serve Brooklyn, Manhattan and Staten Island areas. Warranty: We provide the lifetime warranty for all technical problems with our parts.